Herpetological Publishing – Bringing expert advise for hobbyist by hobbyist. Bringing expert advise for hobbyist by hobbyist. Our publications are written by hobbyist and professionals, keeping the hobbyist perspective in mind. Our goal is to get enthusiast started on the right path for proper care and husbandry, which will lead to years of enjoyment of these unique creatures. We hope to share our experience and success with you to provided most up to date care and prorogation information. We are a private publisher of books focusing on care and propagation of reptiles and amphibians. From the student, beginner keeper, to advanced hobbyist our books are designed to give a new point of view, the view of the hobbyist. 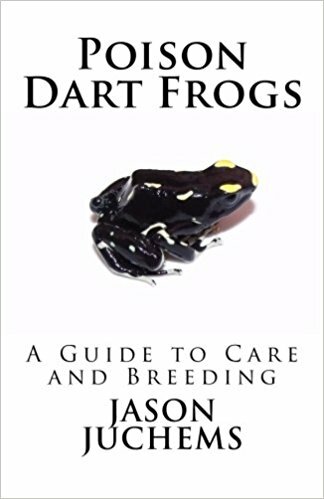 Many care books are written by authors that have little experience in the care and propagation of reptiles and amphibians. Our guides are written with firsthand experience. Providing practical and relevant advice.